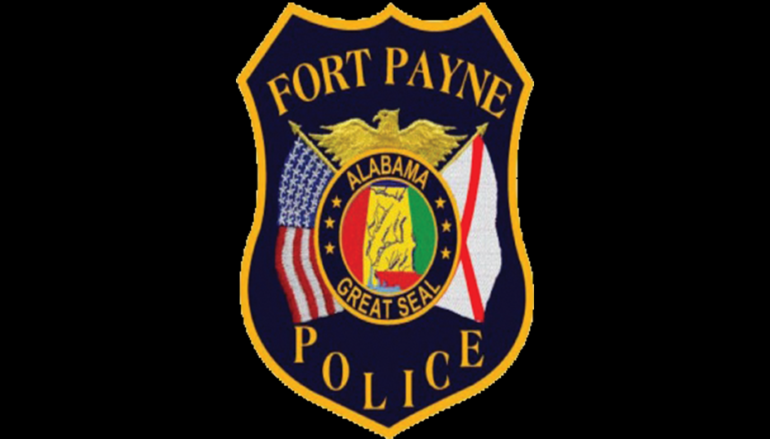 FORT PAYNE, Ala. — According to Fort Payne Police Chief Randy Bynum: On March 26 at approximately 9:30pm, Sebastian Clay Burt, 18 of Fort Payne, was taken into custody and charged with receiving stolen property 2nd. 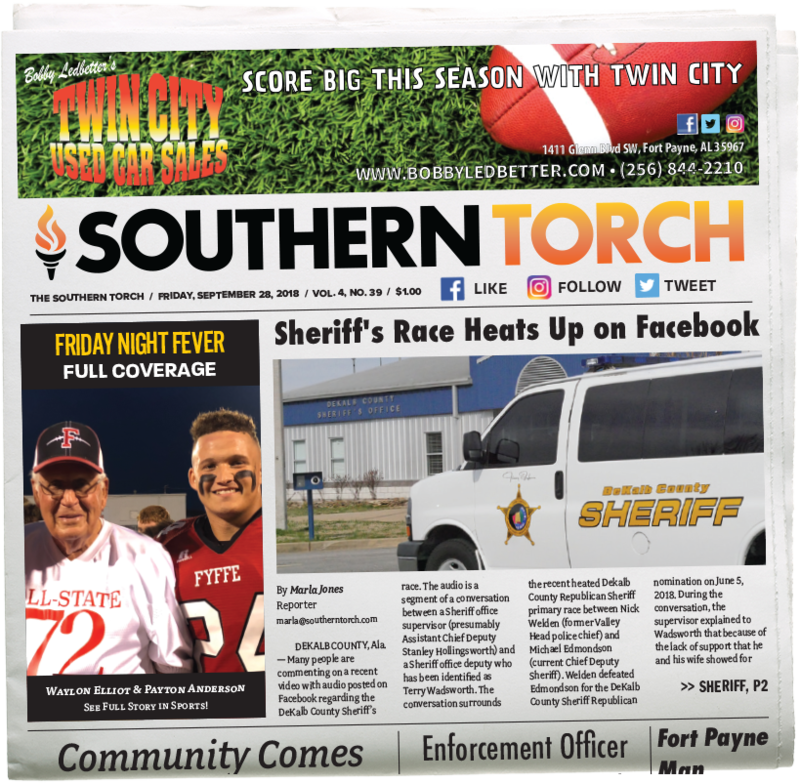 His charge stems from a handgun that was taken from the Sequoyah Trailer park vehicle break-ins earlier that night. Mr. Burt was also charged with Possession of a Controlled Substance and Possession of Drug Paraphernalia. 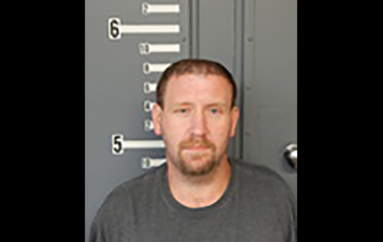 Bynum said Burt was transported and processed at Fort Payne Police Department, then later transferred to the DeKalb County Detention Center where he awaits bond.